Limited places. Registration open until March 31. 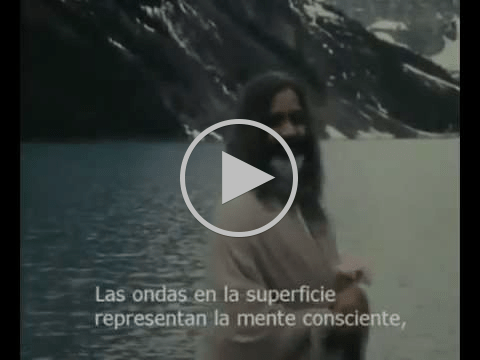 Maharishi in Lake Louise, In this historic recording, Maharishi explains the Transcendental Meditation program for inner fulfillment.